Enrolling in a nursing course or med school can be challenging and expensive. It can prove to be difficult, since students are required to study a lot, go to their practice duties in hospitals, and deal with plenty of exams just to finish the course. There’s also lots of important information that you have to memorize in order to be successful and graduate from medical or nursing school. 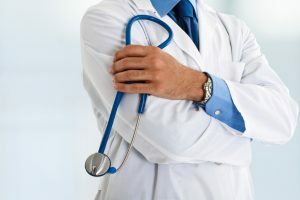 Aspects like medical references, uniforms, and equipment contribute to the expenses that any nursing or medical student has to deal with in his or her tenure. Because of steep tuition fees, many students have resorted to buying lower-priced medical gear. Included among the oft-used equipment for students is the stethoscope. Teachers in nursing courses and med school train their students in using the device from the get-go, instructing them on how to decipher vital signs properly so that they can help appropriately during practice shifts. 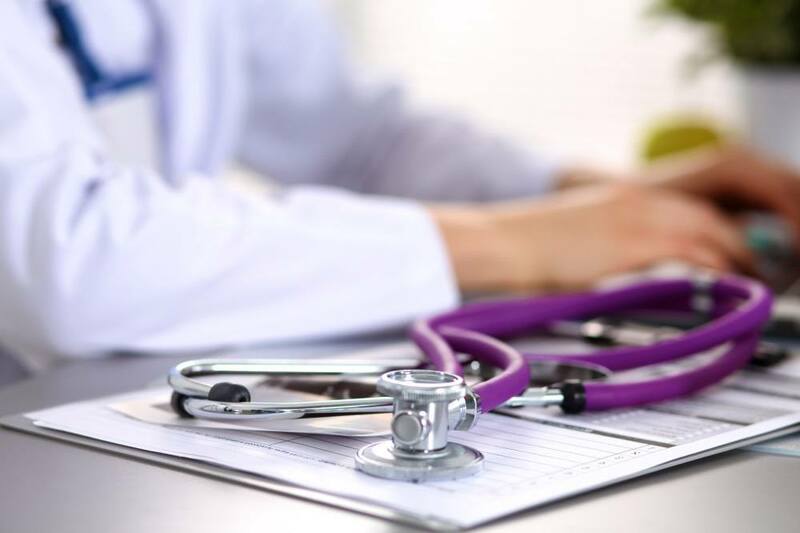 Students in general require a stethoscope that will not only function correctly and accurately, but will also fit right in with their limited budget. 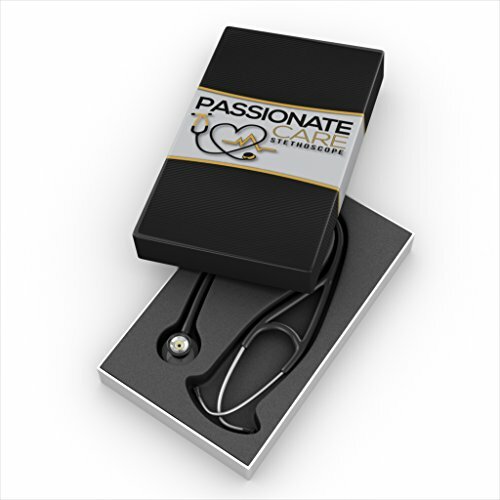 To that end, here’s one of the most affordable stethoscope models available at the moment, Passionate Care’s Premium Stethoscope. Audible sound with good quality, so users will be able to hear and comprehend every single heartbeat. Comfortable, supple eartips for effortless handling throughout an entire shift. Includes 60-day full money back warranty. Passionate Care’s Premium stethoscope comes packaged in a nice case that’s molded with foam to help protect its contents. It includes additional eartips, so users can select a pair that fits their ears just right. It also comes with a user’s manual, which is handy for beginners and those who want a reference at hand. It is a dual head model, which means the chest piece bears two ends that users can utilize during their shift. The unit rotates back and forth so users can select which end they need to employ while dealing with patients. One of the advantages that this particular model offers is its user-friendly attributes. Decreasing the spring tension in this model is simple and effortless, making it great news for individuals who often face this issue. Customers also liked that the stethoscope provided excellent sound quality. One noted that he was not only able to discern S1 and S2 heart sounds but breathing and bowel sounds as well. The device was also provided with thick, hardwearing tubing, unlike other economy-style models, which often feature thin tubing that doesn’t last long and breaks easily with frequent use. Although the unit was durable, it did not sacrifice in terms of weight; it’s light enough that wearing the device feels comfortable throughout a long shift. Customers also liked that the device was well-presented and designed; for several customers, the black finish and the chrome components of the model were shinier compared to rival models. 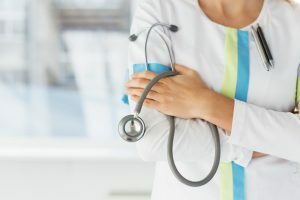 While the appearance of a unit for some individuals lie second or last when it comes to their standards (with functionality and features being top factors), a good number of customers do in fact appreciate a good-looking stethoscope. Passionate Care’s model has looks that will satisfy the aesthetically-inclined, and I do admit that it feels great to actually own a stethoscope that looks very nice. Comfort is also key in giving a certain device higher points; the eartips that make up the unit were comfortable, and its longer length was also welcome since it provides for a better fit. As for its price, as mentioned before, this is one of the more affordable models being sold today, so it is perfect for students and beginners in the medical field. Although I did not mind that the bell of the unit was backwards, several customers have had problems with it. According to one, using it on patients felt a bit awkward because of the bell’s positioning. While those who have experienced setbacks with the bell admitted that the unit presented overall excellent sound quality and acoustics, they felt that a re-designing of the unit will be most effective. Passionate Care’s Premium Stethoscope is finally an affordable model that med and nursing students can count on. Some of you might be put off by the way the bell was designed but in my opinion, with its exceptional sound quality, great looks, and comfortable wear, all at a wallet-friendly price, this particular unit is a hit. 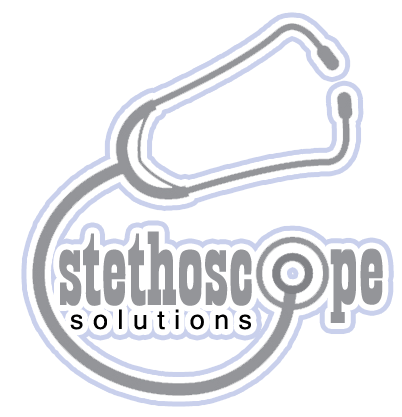 Stethoscope Use: Is It Easy? Some recommended products may use affiliate links. 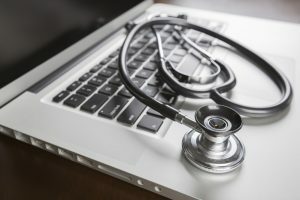 stethoscopesolutions.com is a participant in the Amazon Services LLC Associates Program, an affiliate advertising program designed to provide a means for sites to earn advertising fees by advertising and linking to Amazon.com. Amazon and the Amazon logo are trademarks of Amazon.com, Inc. or its affiliates.